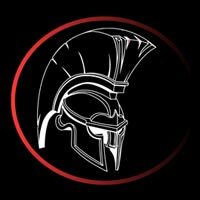 Gladiator MMA, gym, listed under "Gyms" category, is located at 16 Harrison Court Melton VIC, 3337, Australia and can be reached by 0387328645 phone number. Gladiator MMA has currently 0 reviews. Browse all Gyms in Melton VIC.